Hi there! 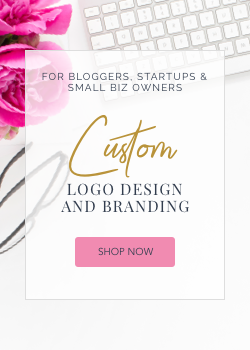 If you're the same Pinterest addict as I am and spend a lot (I mean A LOOOOOT) of time just browsing your or others boards, you certainly need to do this too! I simply put all the quotes and pictures that inspire me on my laptop sleeve! I named it my personal motivational wall. That is perfect! I'm going to carry this original kawaii laptop sleeve everywhere with me and I will be able to see all the things I love together! How convenient! I'm sure many of you guys (as well as me) have a few files on your laptop where you have saved pictures that you like. It's okay, but its still only in your pc and you easily forget about it. I need a DAILY inspiration! For my collage on caseable I picked photos of people I admire, fashion pieces I want, cute pictures that make me feel happy etc. I LOVE everything about my new laptop accessory! The quality print and how precisely it's made! The bright colors and great material. And how comfortable it feels on your shoulder! I can imagine this would be also an amazing gift idea for Christmas 2014! Pick your favourite family or couple pictures and make a nice collage! You can make more than just laptop sleeves with caseable. Create your own design for iPhone cases or tablets! If you decide to buy anything on caseable till November the 6th 2014, don't forget to use my special discount code: "kawaiiplanet". If you spend at least $20, you will get $10! HOW COOL IS THAT? This discount works for anybody even if you're not in the US! Yay! If you guys need any help with creating your sleeve, feel free to leave comments under my post and I will try to help you out! It is very easy to make what you want though. 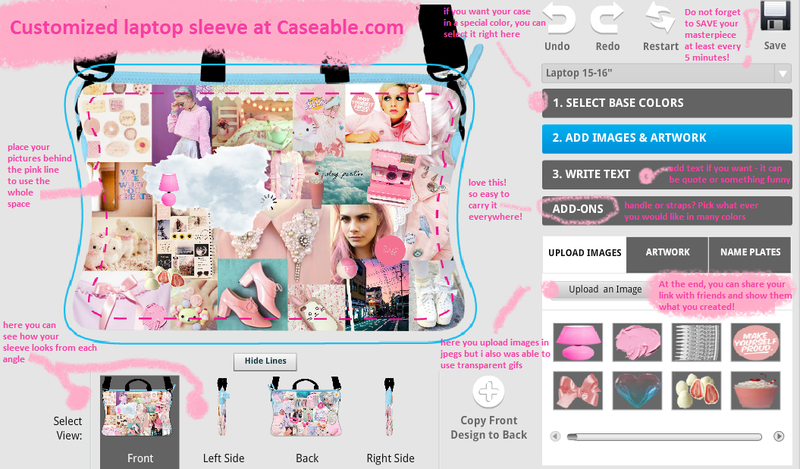 You just go to the caseable website, pick the right size for your case and start putting the pictures on the blank. You can move the objects and add anything you want, letters, pictures, also, you can choose color of your zipper and add-ons which is very cool!